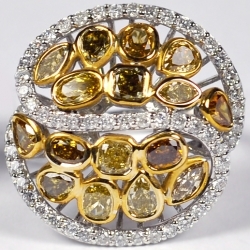 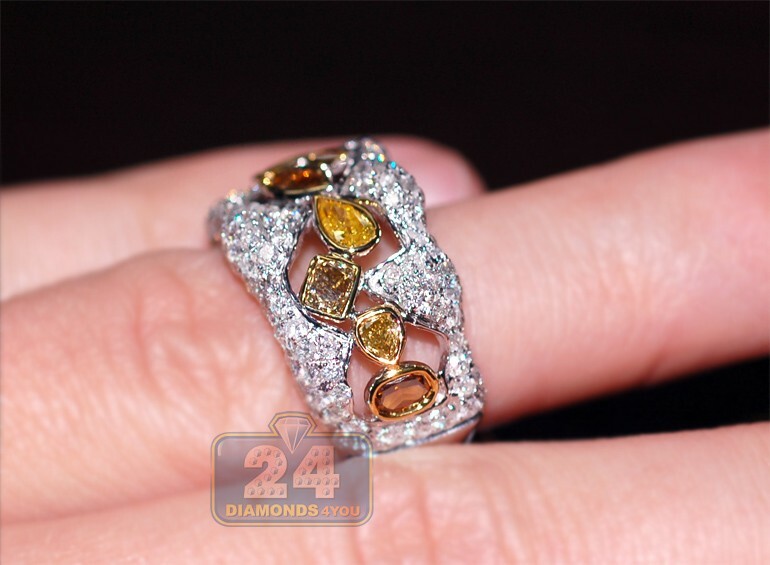 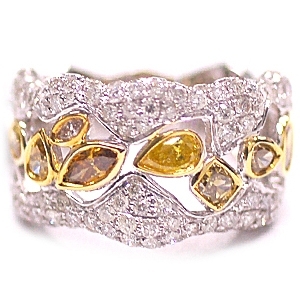 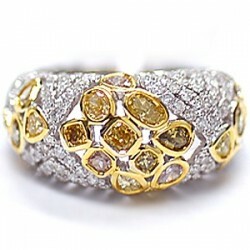 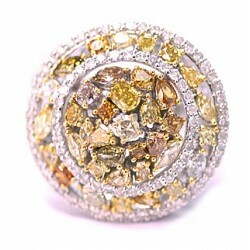 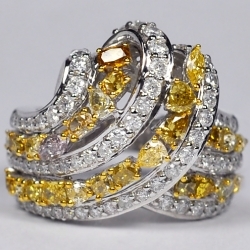 Our fabulous fancy diamond ring is a real one of a kind piece! 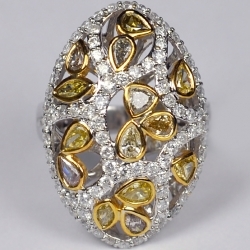 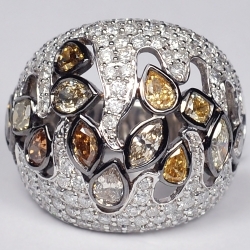 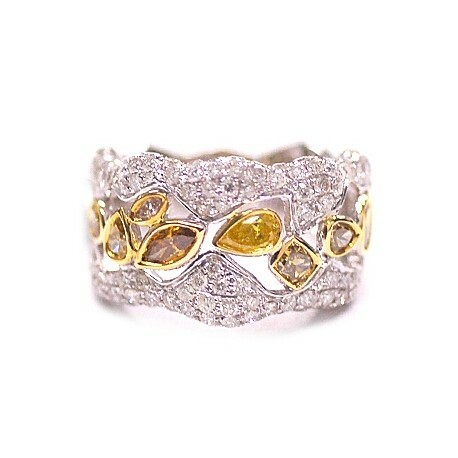 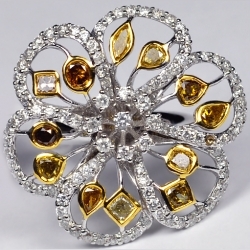 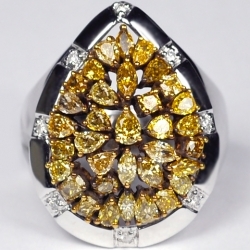 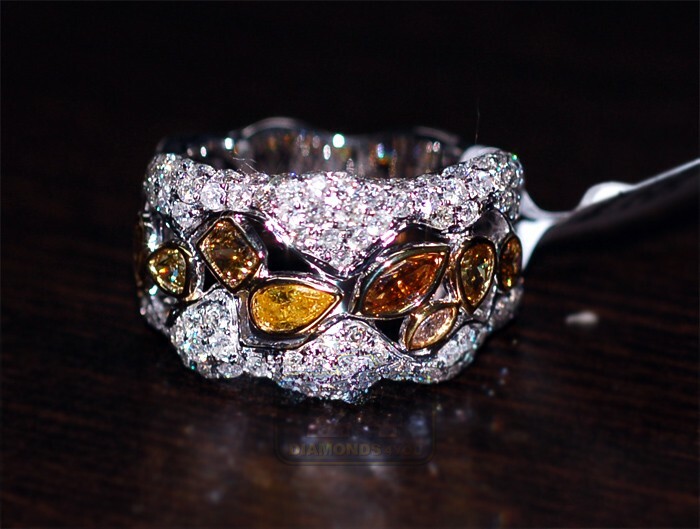 It features the impressive openwork design in polished 14k white gold with combination of genuine fancy yellow, brown, cognac and icy white diamonds of various shapes. 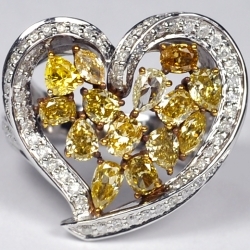 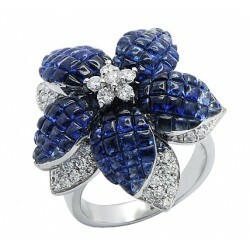 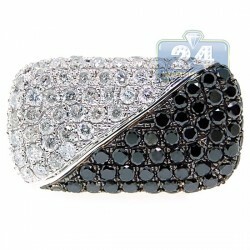 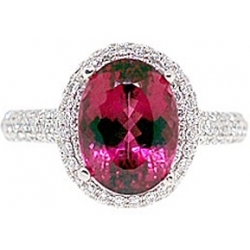 All eye-catching precious stones are weighting 2.78 carat in total. 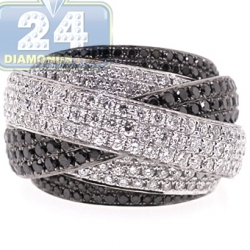 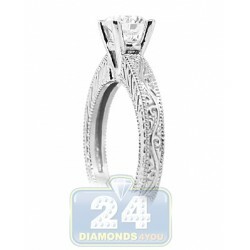 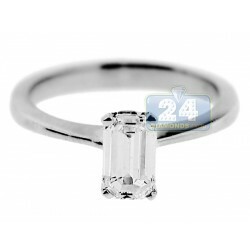 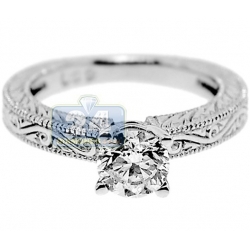 Make her feel like a queen with this natural exclusive diamond piece! 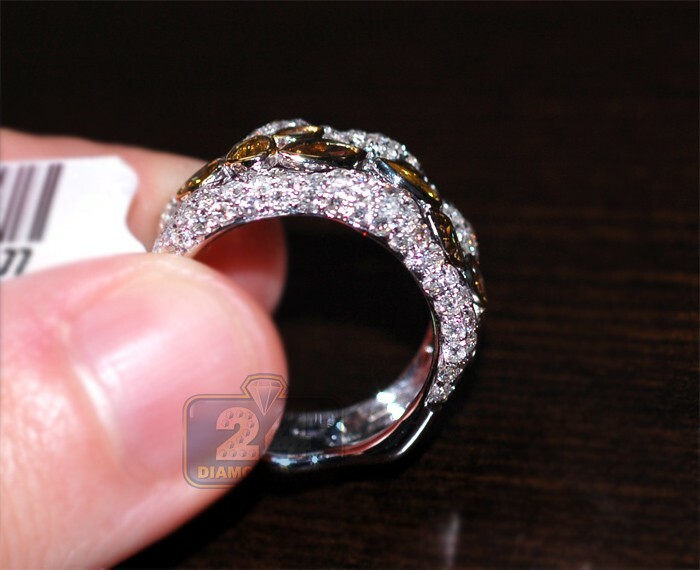 Please note that this ring needs to be produced specially for you. 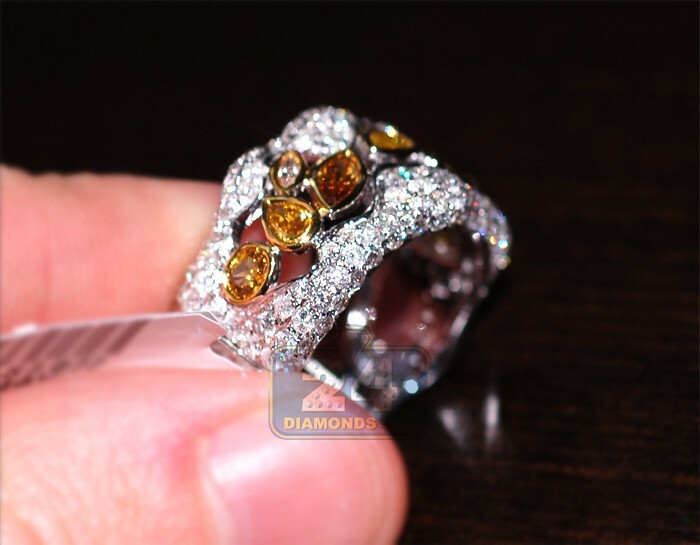 And it takes 2 weeks to be shipped out. 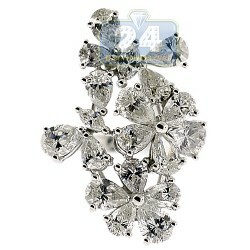 This jewelry cannot be returned or exchanged, but can be modified if needed.